Growing up in the shadow of a famous neighbor can have its challenges, but the Kremstal is proving it’s worth as a world-class wine region. Geologically diverse and steeped in history, this jewel of the Danube valley is home to some of the most promising winemakers in the world, and some of the most exciting wines. Take a look at this often-overlooked wine region in this month’s issue. 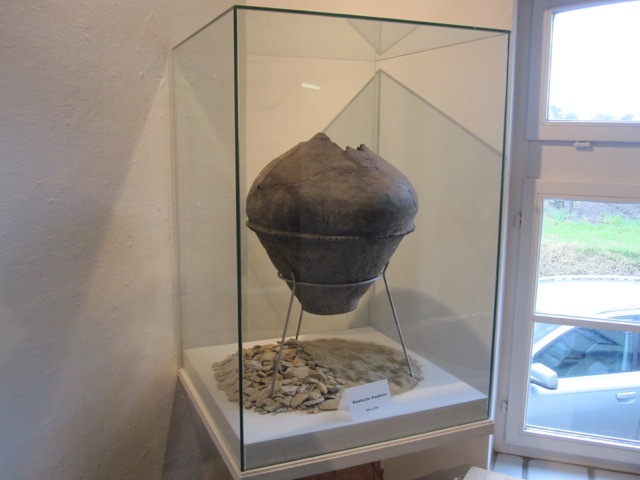 Viticulture in the Kremstal dates back to before 500 AD, when Romans first settled the land. 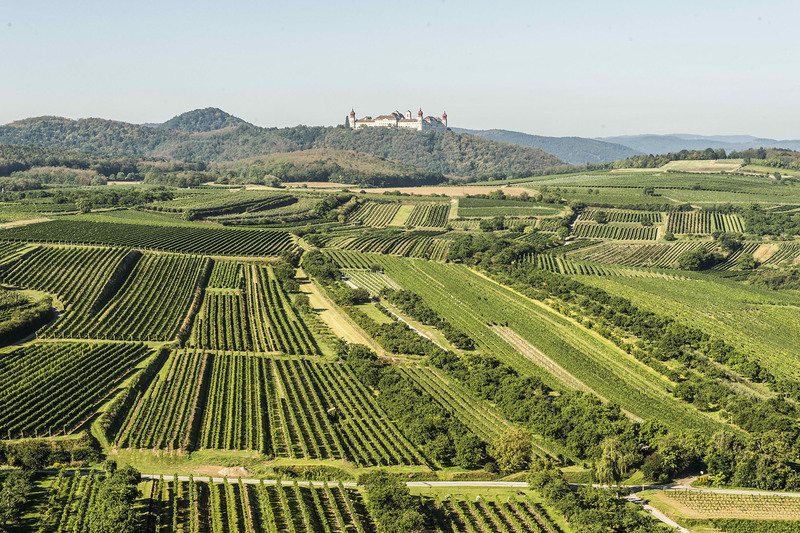 The area around the confluence of the Krems and Danube rivers offered a perfect climate for cultivating grapevines, with cool winds from the neighboring Waldviertel forest tempering the region’s hot Pannonian climate. But it wasn’t until the Middle Ages that wine production began to really flourish. From around 750 AD, the rise of Christianity in the region brought countless monasteries to the area, most notably the Benedictine Stift Göttweig abbey, built in nearby Furth in 1083. Wine production was an important source of income for monasteries, and many of the vineyards they terraced survive to this day. 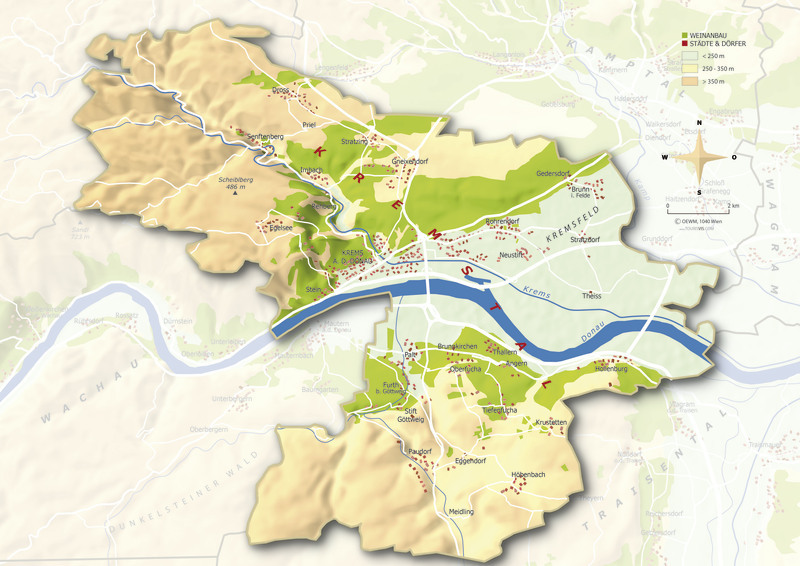 Any mention of Danube vineyards inevitably veers to discussion of the Wachau, the region’s most celebrated and prestigious district. But just east of there, the Kremstal boasts its own specialties. The area’s geology is unique, with soils ranging from primary rock in the west to deep löss in the east, providing opportunities for many different expressions of Austria’s most popular varieties: Grüner Veltliner and Riesling. The slightly warmer climate here gives these varieties a distinct Kremstal character, showing full ripeness and aromatic development. What the region lacks in name recognition, it more than makes up for in quality and diversity. In recent years, the Kremstal has experienced an influx of creative young winemakers intent on pushing the boundaries of Kremstal wine, while staying true to the area’s deep heritage. 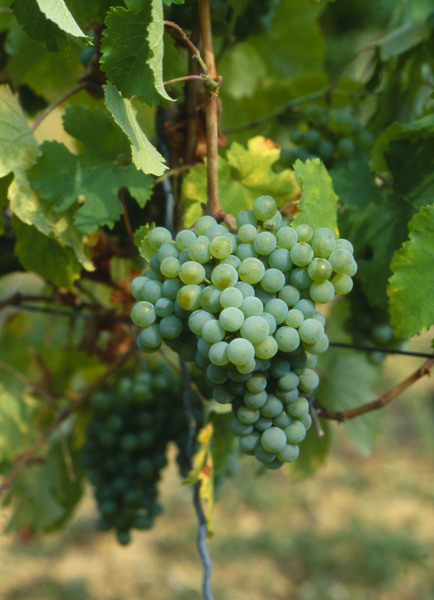 With an eye toward exploiting the potential of the area’s signature varieties of Riesling and Grüner Veltliner, these vintners have identified vineyards with soils and microclimates which are perfectly suited to each grape. In 1992, some of these vineyards were officially recognized with the formation of the Österreichische Traditionsweingüter, which bestowed the coveted “Erste Lage” status upon a select few vineyard sites known for their consistent quality. Drawing on its members’ generations of knowledge, the ÖTW bases Erste lage classification on not only soil type and quality, but also the myriad other factors that shape terroir. Three of the most celebrated Kremstal vineyard sites, Pfaffenberg, Steinbühel, and Gottschelle, are part of the ÖTW’s Erste Lage system. Pfaffenberg and Steinbühel are both planted to Riesling, although the differing soils of the two sites produce markedly different styles. 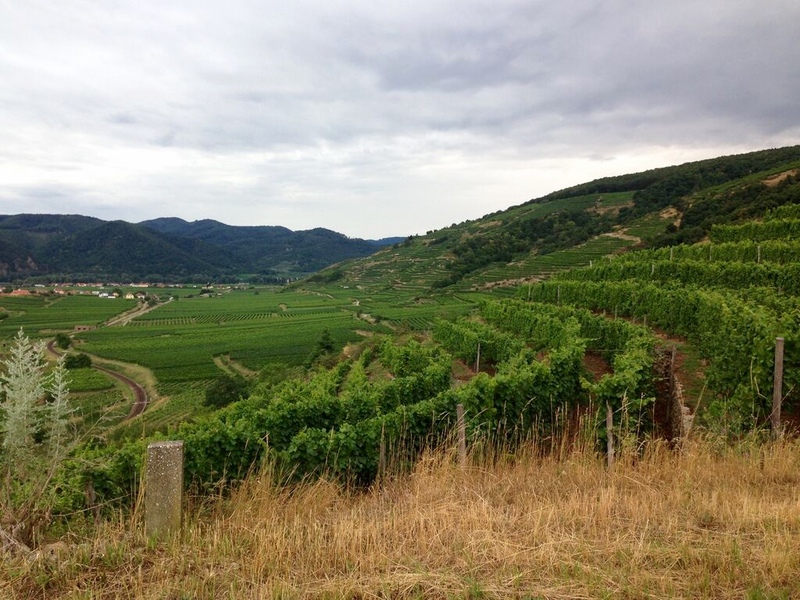 While the latter tends toward minerality and complex fruit flavors due to the lime and silt content of the soil, the primary rock soils of Pfaffenberg, near the border of the Wachau, allow Riesling a certain austerity, but with intense, varietal aromatics. Gottschelle’s deep calcareous löss favors an opulent, acid-driven style of Grüner. Farming these vineyards effectively requires experience and dedication, and that’s where the winemakers come in. One of Austria’s oldest wine estates, Stift Göttweig has been producing wine since the Middle Ages, and as one might expect, a certain old-school vibe is in evidence here. Nestled at the foot of the Göttweiger Berg, upon which sits the famous Göttweig abbey, Stift Göttweig adheres to the traditions of old with its altar wine, or Messwein, but there is innovation here as well. Now helmed by the talented Fritz Miesbauer and the charismatic Franz-Josef “Goose” Gansberger, Göttweig is beginning to focus more on single vineyard wines, as evidenced by their much-loved Grüner Veltliner Gottschelle and recently-minted Riesling Pfaffenberg. With help from winemaker Peter Rethaller, Stift Göttweig seamlessly blends tradition and innovation in its mission to express the soul of the Kremstal. Michael Malat is the epitome of the young, energetic Kremstal vintner. With deep roots in the region going back nine generations, Michael toes the delicate line between old and new with finesse and poise. 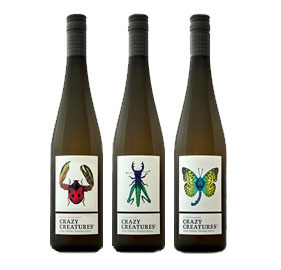 Playful and brilliant at the same time, he has his finger squarely on the pulse of wine lovers, offering everything from a whimsical entry-level Grüner, aimed at furthering the worldwide awareness of the variety, to a truly world-class single-vineyard Riesling. Not content to stick with the Kremstal classics, Michael also produces singular red wines like Pinot Noir, as well as some of the best Austrian sparkling wine, or Sekt.